Predatory mites are integral to greenhouse biocontrol programs. Experts at Michigan State and Kansas State are now offering a fall term of the pre-recorded online course on Biological Control for Greenhouse Growers. The enrollment period is open until Oct. 14, 2016, where the course will then be available until Jan. 13, 2017. Keeping reading for more details. 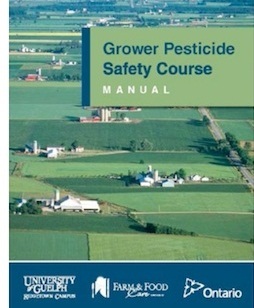 The most current information on thrips and whitefly IPM is now at your fingertips at greenhouseipm.org. For those of you who weren’t able to attend Vineland’s in-depth Thrips IPM Workshops this November, all the 411 is now up on GreenhouseIPM.org.